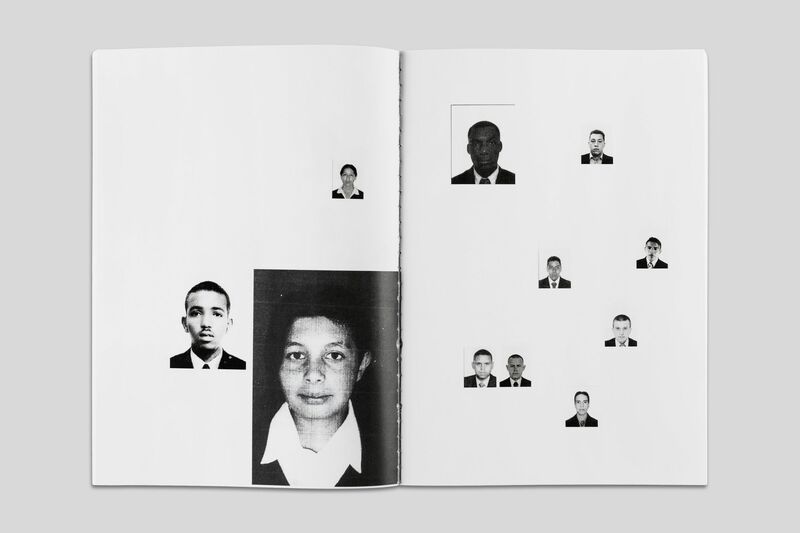 Benedetta Pomini’s book gathers information and images from the only public, online database dedicated to the research of missing persons, maintained by Interpol. The material represents the reported missing people at a given point in time. 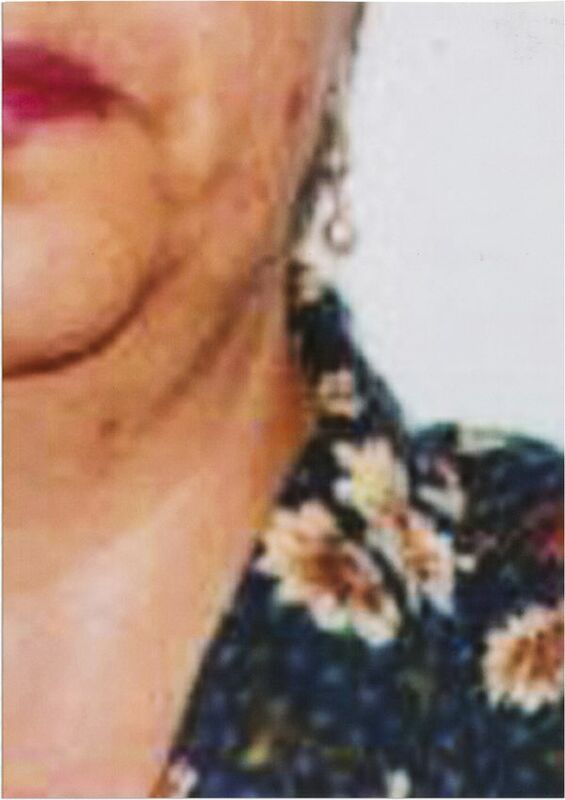 In July 2014, the database indicated 832 reports of missing people, of which 129 had no picture. It also reported the highest rates of disappearances in Jamaica, Colombia, and Honduras.